There has been a lot of talk about battle royale genre of games on PS4 platform, we have seen games like Fortnite rise to glory but the racing game genre has not been behind, things are looking really great for the racing fans out there. 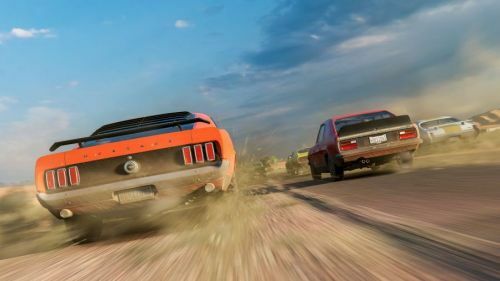 The rest of 2019 will welcome great set of racing games in the scene. However, there is something for everyone, from arcade lovers to simulation racer right now. There are many aspects which make racing games the best, like in-game handling, tracks and roads, game engine etc. We have grouped together the best racing games based on varied number of criteria to make things easy for you. Gran Turismo wasn't the best game at the start of its journey back 1997. Developers Polyphony Digital worked their way to improve the game and in time the title became one of the best on the PlayStation platform. GT Sport comes to the PS4 with 162 cars and 27 different tracks in total. The game is very immersive and has top of the line graphics. There is option of concept cars and esports mode in game. It also supports Virtual Reality(VR), if you are into that. The Singleplayer mode of the game has GT League which comes in four new categories namely F150 Raptor Survival, J-Sport Meeting, La Festa Cavallino and Gr.3 Endurance Series. However, it is noteworthy that these four sub-category game modes were not introduced in the game by default but were part of a later game patch. The patch also brought forward ten new cars, eight new track layouts and four new GT League events. The new cars include Dodge Viper GTS, Ferrari 512 BB, Ferrari 330 P4, the 2006 Ford GT, Jaguar XJ13, Lamborghini Diablo GT, McLaren F1, Toyota 2000GT, Toyota FT-1 and Toyota Supra RZ. 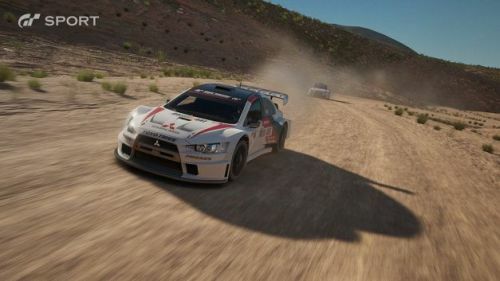 Gran Turismo is available for Rs.2499 on PlayStation's official site.